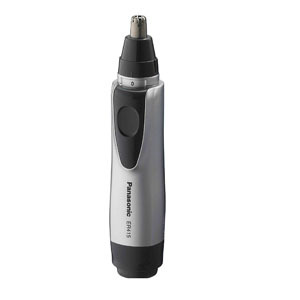 As we age, having the best nose hair trimmer isn't just a luxury, it becomes a necessity if you want to look civilized. According to Popular Science, testosterone disrupts nose, ear, and eyebrow follicles causing them to grow to new lengths. It's just part of being a man. But all of that hair growth in your nose and ears doesn't have to make you look like a caveman. 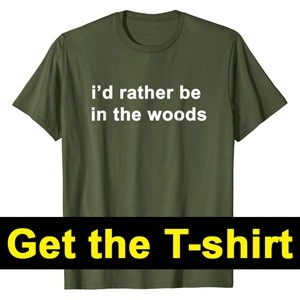 It turns out that it doesn't take much work to keep those areas nice and trim. With all of the different ones to choose from out there, what is the best? 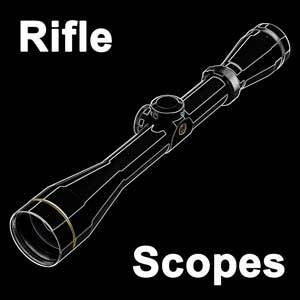 I went out and did a lot of research to see which ones perform well and that are at a great price. 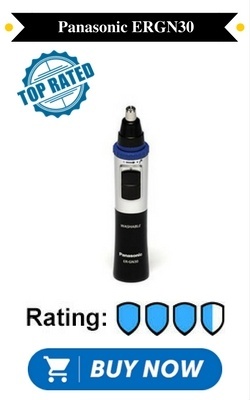 In this article, I put together a list of the top 10 nose trimmers on the market today. 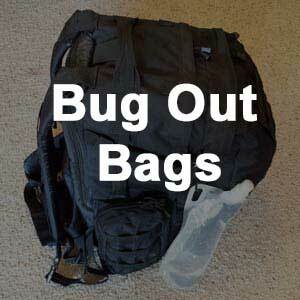 Check them out and see which one works best for your needs. Don't forget that this is one small part of your overall grooming. This wet-dry, cordless personal groomer starts with a dual-edge, hypoallergenic blade that trims from the top and sides. Then, the Panasonic ER-GN30-K adds a lightweight and ergonomic design to make it easier to trim from any angle. A cleaning brush is provided; however, the Vortex Cleaning System allows you to immerse the trimmer so that it spins clean on its own. It cuts clean and never tugs or rips out hairs like other trimmers I have tried. I can get my nose in great shape in under 2 minutes. Cleaning is super easy too. 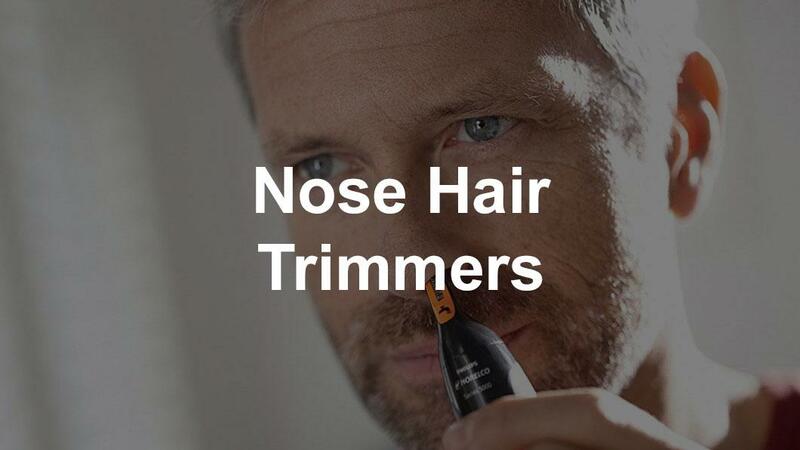 This trimmer is clearly the best nose trimmer on the market. 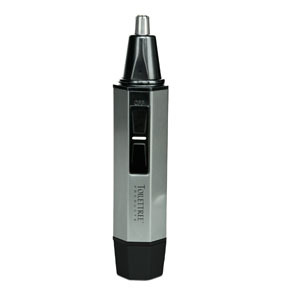 ToiletTree’s TRIM-1 ensures a smooth cut with a high-quality rotary system that removes hair at all sides. This heavy-duty, steel-nose model lasts longer than others at about the same price. It is highly water-resistant for cleaning and shower use. The TRIM-1 also adds a bright, built-in LED light for helping see and trim stray hairs from hard-to-reach areas. Although some consumers report issues with the battery, switch, or locking the head, each trimmer comes with a lifetime replacement guarantee. This ear and nose trimmer includes the ER-GN30-K’s hypoallergenic, stainless-steel blades with curved edges and precise cutting. 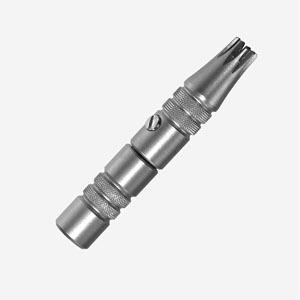 A safety cone around the rotary blades guide hair and prevent skin contact. The Panasonic ER430K adds a revolutionary built-in vacuum system that makes clean-up a breeze. It is a waterproof trimmer that cleans easily and may be used in the shower. 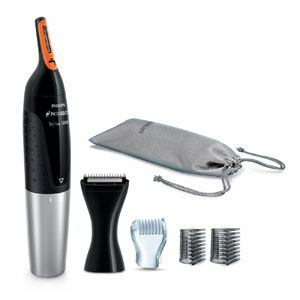 This trimmer package includes a travel pouch and cleaning brush. The Groom Mate portable trimmer is unique in that the user gently twists the bottom back and forth to spin the patented rotary blades. 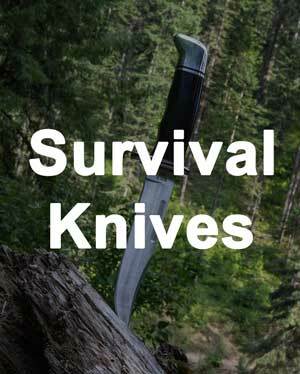 Those same premium steel blades are guaranteed not to corrode. The entire trimmer is covered by an unconditional lifetime warranty. Although it lacks a vacuum system, the Groom Mate Platinum XL drops clippings into its barrel, which can be rinsed or opened and cleaned. The result is one of the most convenient, gentle, and cost-effective trimmers available today. 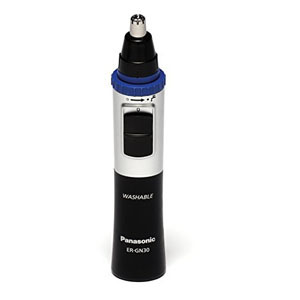 The cordless Panasonic ER415C is an ultra-portable travel trimmer for taming men’s nose, ear, eyebrow, and facial hair with lightning speed. The ER415C relies upon a dual rotary cutting system with ultra-sharp, precision-curved blades. This unit trims hairs cleanly and safely by drawing them in from all around and preventing irritation or injury. The ER415SC is also easy to clean as it is waterproof and includes a protective cap to enhance the grip. 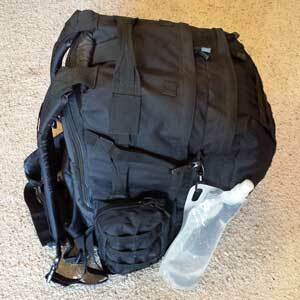 The Norelco NT5175/49 is incredibly multi-purpose. It can trim unruly nose, ear, eyebrow, neck, sideburn, stubble, and beard hairs. Its Dual Cut technology ensures precision through a twice-sharpened chromium steel blade. The provided detailer boosts versatility when paired with the NT5175/49’s angled design for reaching difficult hairs. The Built-in ProtecTube Technology protects the skin with an ultra-thin foil guard. With the added detailer, two eyebrow combs, and a beard comb all featuring rounded edges for comfort, this model is the most versatile. Wahl remains a leader in the consumer grooming market, especially after introducing cordless clippers and trimmers. The 5546-200 2-in-1 Deluxe Personal Trimmer sets a high bar by including interchangeable rotary blade heads for nose trimming. The heads can be removed and cleaned under running water. The entire trimmer can be used in or out of the shower. An added three-year warranty provides protection. An inventive mini light spots easy-to-miss hairs. 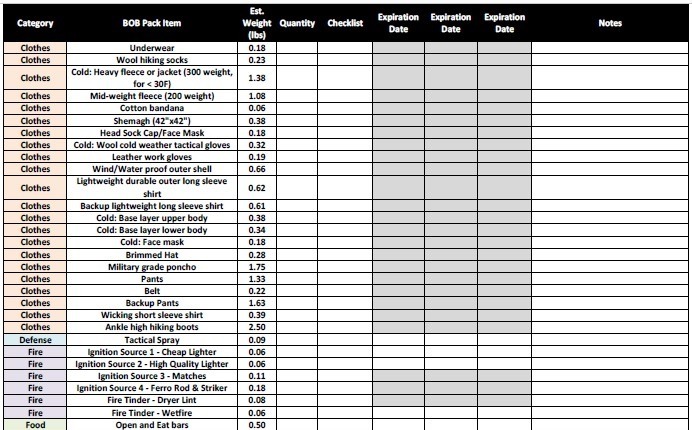 Extra components include an eyebrow guide and protective cap. 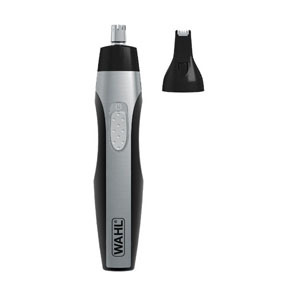 Compared to the previous entry, the Wahl 5545-400 is a compact, lightweight model. The hygienic steel blades can be cleaned with or used under running water. Both the 5546-200 and 5545-400 target consumers looking for inexpensive trimmers, but what the latter lacks in quality, it makes up for in changeable guards with reciprocating, detail heads. Overall, this model is easy to handle. 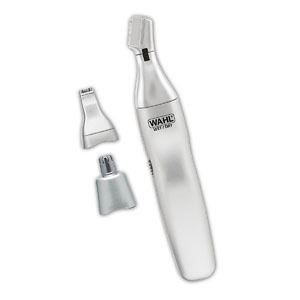 Lower quality construction keeps both trimmers made by Wahl at the bottom of the top ten. 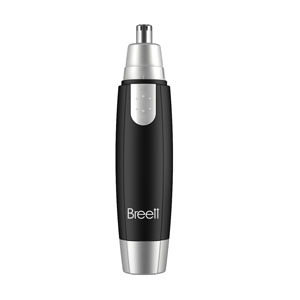 Breett’s Nose & Ear Hair Trimmer is remarkable for its 60-degree beveled blade that prevents harm to your sensitive nostrils and ears. 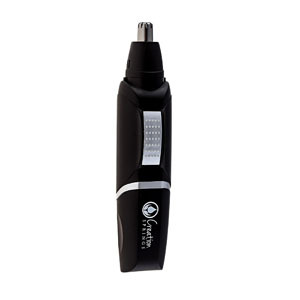 This daily-use trimmer’s high-end plastic body is durable and coated with non-slip protection for easy handling. The transparent cover provides protection for the trimmer. However, this model is not waterproof. The outer head must be removed for cleaning, which keeps Breett’s otherwise accurate electronic trimmer relatively low on the list. Creation Springs Electra-Trim provides impressive power in an inexpensive wet or dry use trimmer. The trimmer’s strong, reliable motor lasts for years, but is battery-operated, eliminating potentially dangerous wires on wet countertops. Meanwhile, dual-action, stainless-steel rotary blades ensure extreme precision with an extra blade included. A recycled, rubberized, waterproof casing ensures impact-resistance and easy cleaning. The stand-out feature is the Electra-Trim’s triple-vented vacuum that whisks away wet or dry clippings. How do you remove nose hairs? It's simple, you just have to trim them. Nose clippers are by far the best nose hair removal method. Your nose hairs can end up getting so long that they come outside of your nose. Not only does it look bad, but it will also tickle your nose like crazy. Trimming them is the best way to keep them in check. 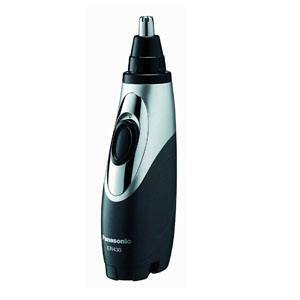 With that in mind, you need to consider getting nose hair clippers​ that meet your specific grooming needs. 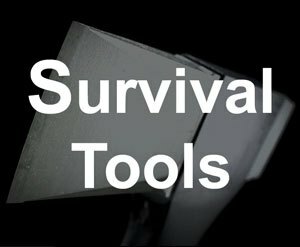 Consider how important the motor, blade, design, and cost each are to you – and how much other issues like comfort and new technologies matter. Knowing which features matter most will help you decide which nose and ear trimmer offers the best set of features for your investment. Once you get your ears and nose in great shape, don't forget to take care of your lips with some ​lip balm.